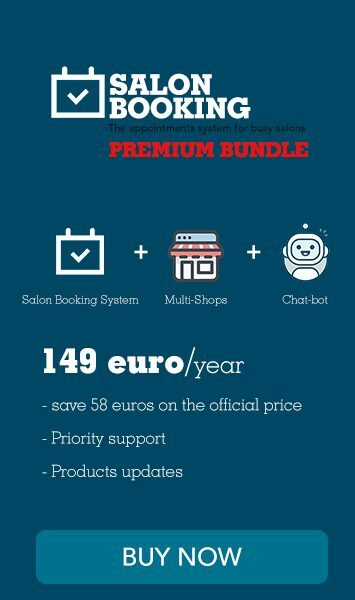 we’ve just released a new version of Salon Booking System plugin where we’ve added two brand new features and some improvements. 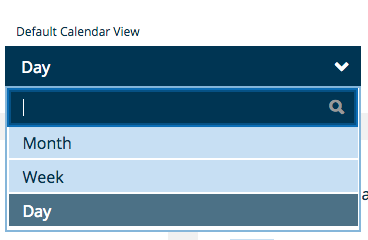 Now you are able to “block” specific times slots from the daily view of the back-end calendar. Just click and drag over the time rows you want to block and then click on “Block these rows” red button. To unlock that rows just click over the “Unlock these rows” button. When you block one or more time rows is like adding a new Holidays rule, that means that those time slots will be not more available for booking. you want to be as default view for the back-end calendar. We’ve lightly improved the UI of the back-end settings and calendar in order to make the interface more clear and usable especially on mobile and tablet devices. We’ve also fixed some bugs that you can checkout on the changelog of this version.